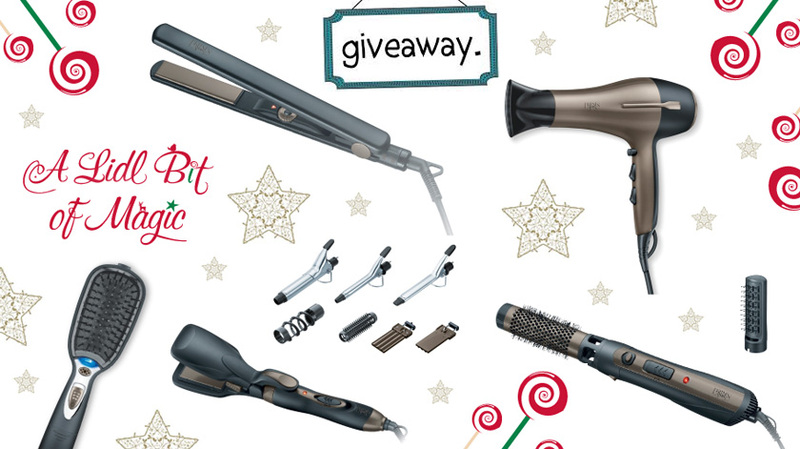 Fancy winning some hair tools? Lidl offered my readers a selection of their new Britney Spears styling tools, including hair straighteners, a multi-styler, a hot air styler, a hairdryer and an ionic hairbrush. You can find out more about the full range here. The hair tools look nice and sleek and I will be featuring them on the blog this weekend as well to give you an idea of the quality etc. The tools don't scream Britney, so even if you are not a Britney fan, you can still enjoy them. You can enter the giveaway by filling in the widget below. Good luck everyone.